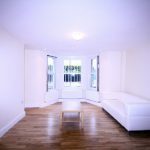 Luxury Modern Apartment set in a Victorian Conversion consists of 2 Double Bedrooms, 2 Tiled bathrooms, Spacious through Lounge with bay window, Contemporary Fully Equipped Kitchen, Large windows & wooden flooring throughout & Large Private Garden. 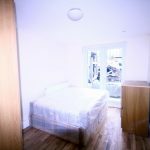 Luxury Modern Apartment set in a Victorian Conversion consists of 2 Double Bedrooms, 2 Tiled bathrooms (1 en-suite), Spacious through Lounge with bay window, separate Contemporary Fully Equipped Kitchen, Large windows & wooden flooring throughout & Large Private Garden. 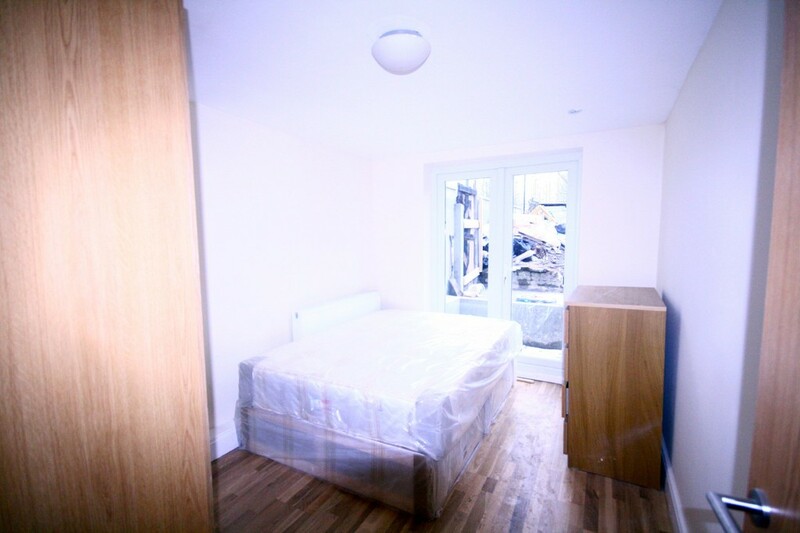 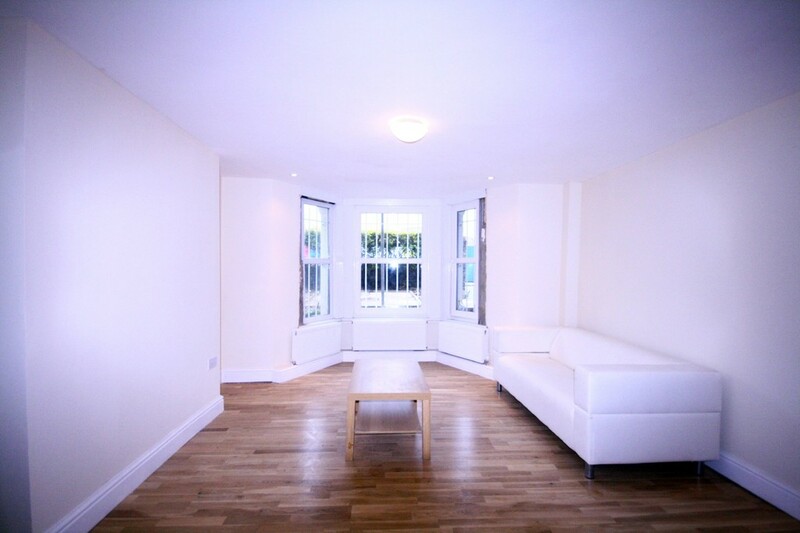 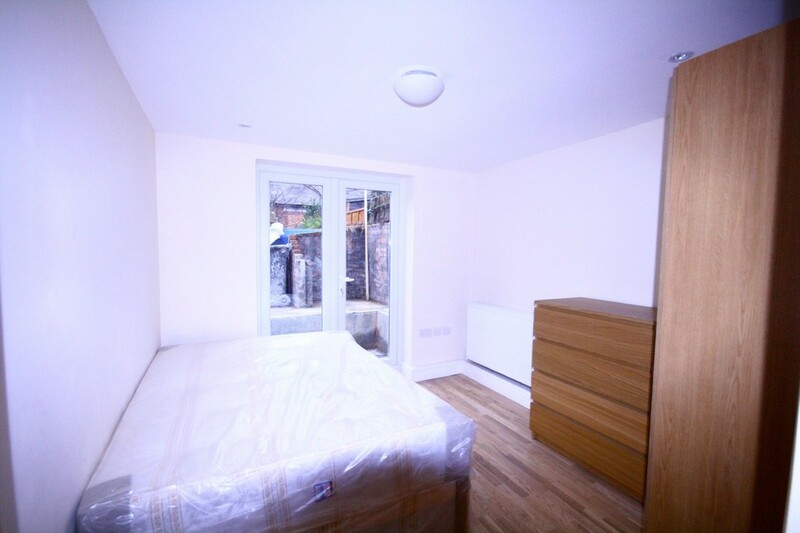 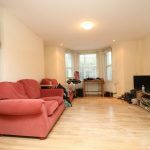 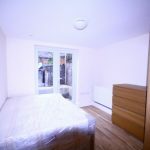 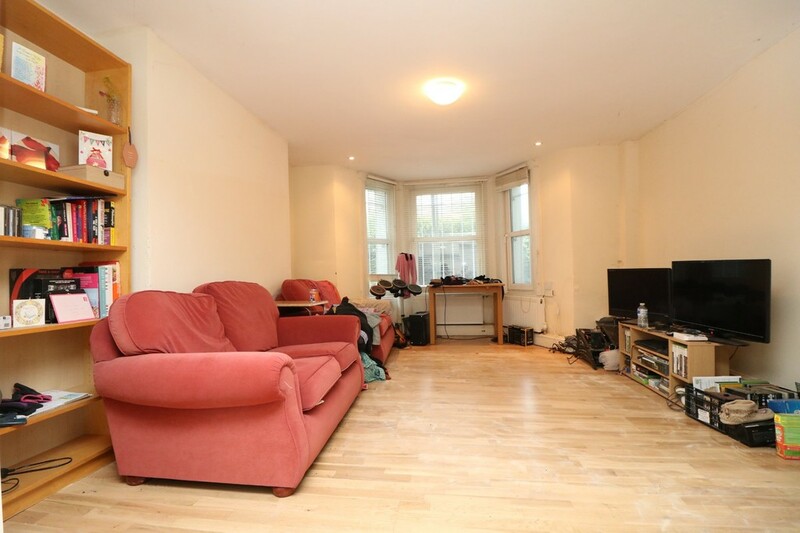 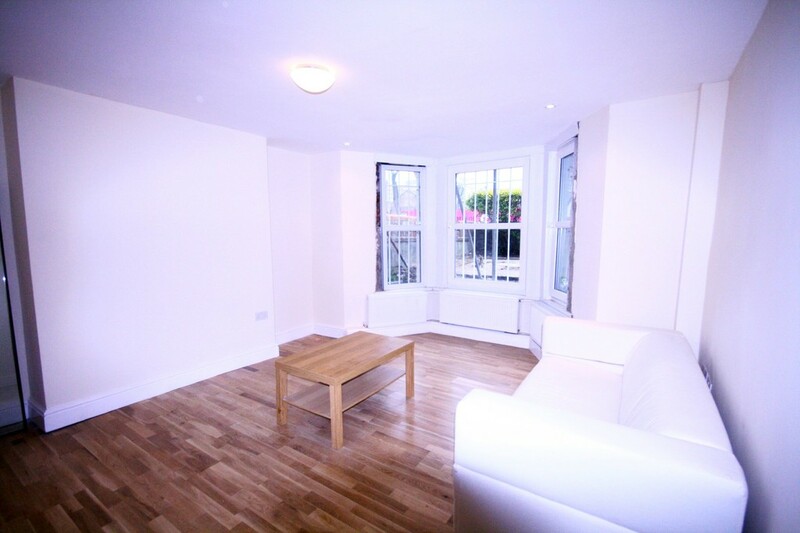 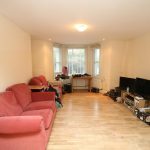 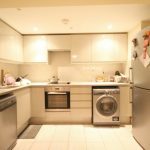 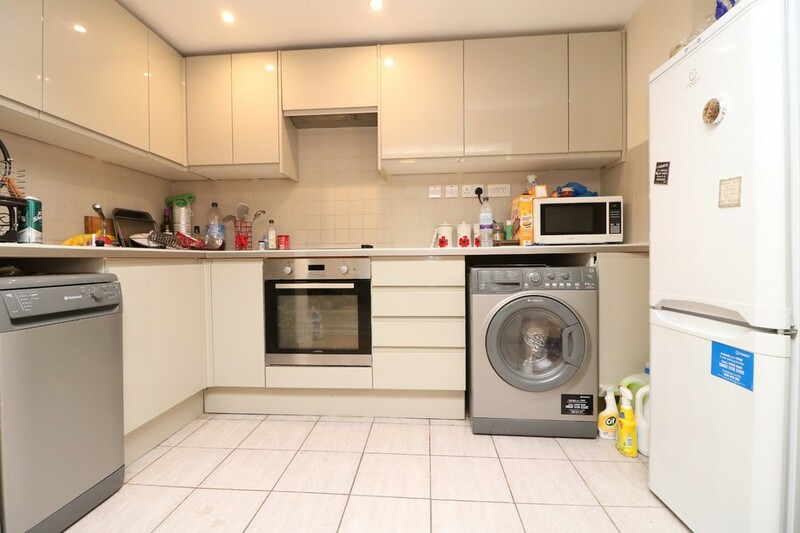 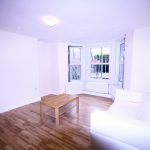 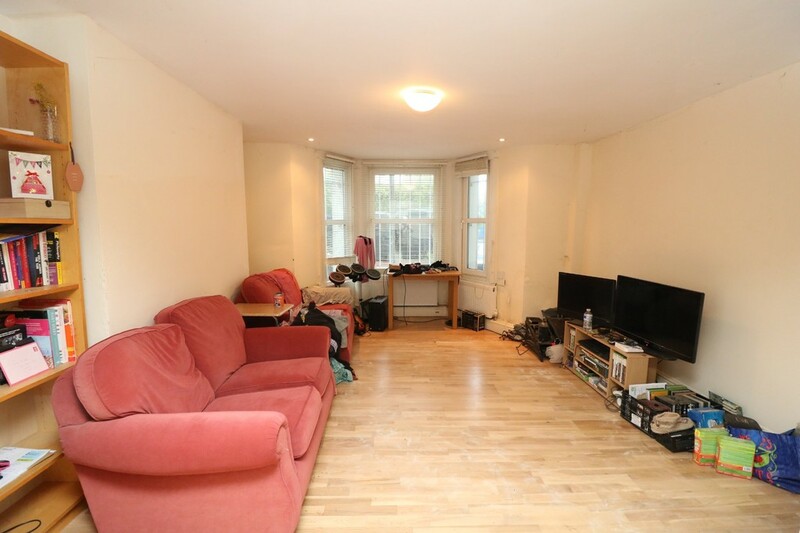 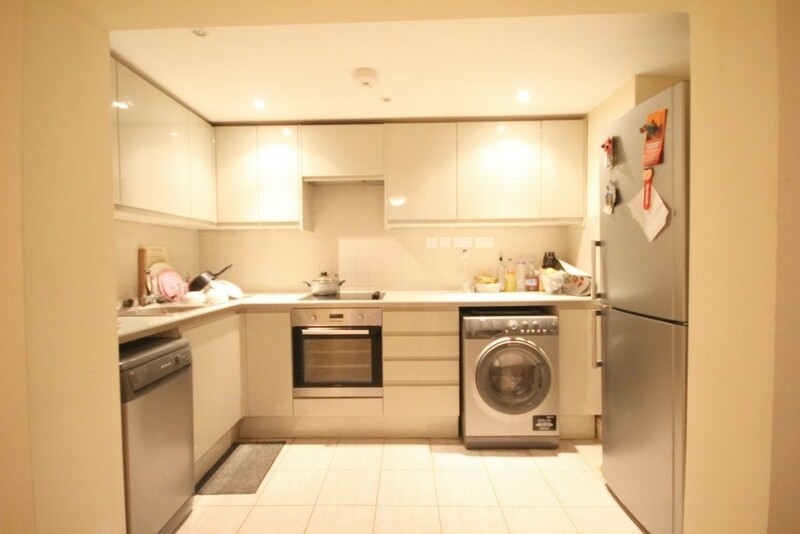 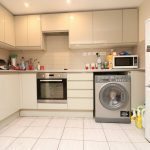 The property is situated within 10 minutes walk to Wood Green tube station and all shopping amenities.